Acquiring banks and payment service providers (PSP’s) are inherently unfriendly to doing business with crypto related merchants. That’s where we come in. CoinAcquiring offers a consulting and account opening service to help your business open accounts with acquiring banks and PSP’s who understand the crypto industry and welcome their business. If you’re looking to accept fiat based payments for your crypto business, then you’ve come to the right place. Finding an acquiring bank which is happy to open a Merchant Account for your crypto business can be challenging. CoinAcquiring can help to solve this problem by partnering with Europe’s leading crypto-friendly acquiring banks and payment service providers (PSP). 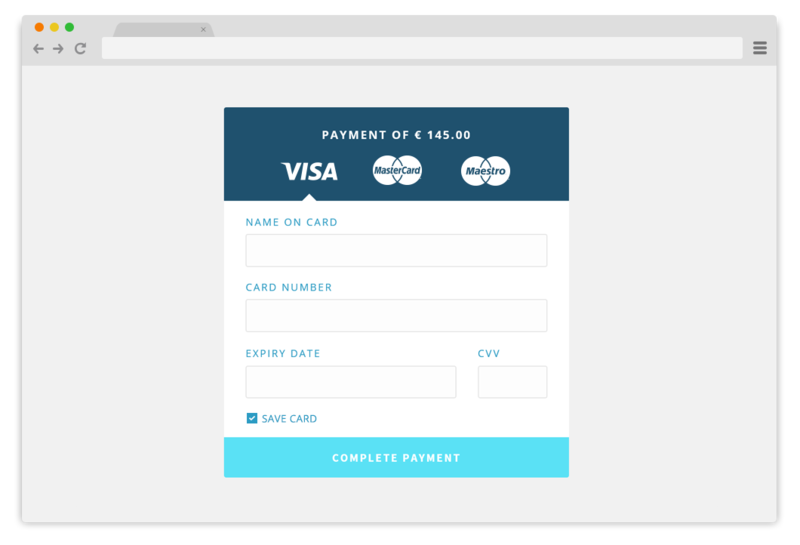 Do you need to accept debit & credit cards as payment methods from your customers? CoinAcquiring will help you to open Visa and MasterCard MIDs suitable for crypto exchanges and other industry businesses. Our partners’ payment gateways will allow you to process debits, credits, refunds, recurring & subscription billing, original credit transactions (OCT). Other features include transaction routing and tokenisation. All this via an easy to integrate with PCI/DSS compliant API. CoinAcquiring is able to provide merchant accounts for online card acquiring, processing multi-currency Visa and MasterCard transactions for Crypto businesses across the globe. With advanced PCI-DSS compliant payment gateways which allow for features such as dynamic 3D secure, recurring/subscription billing, dynamic billing descriptors, tokenization, payment widgets with 1-click checkouts, and much more. If your crypto business has a requirement to receive fiat based deposits from consumers by wire transfer, then CoinAcquiring has a solution for you. For European transfers we can offer an incredibly low cost SEPA based account solution for merchants looking to receive real time wire transfers. For consumers who are located outside of the EU, accounts able to receive SWIFT/Wire transfers are also available. Set up unique IBAN account numbers for each of your clients for a faster and much more efficient payment reconciliation process. New accounts can be created instantly, and in your clients name for additional credibility. Accept payments and deposits via some of the most commonly used alternative and local payment methods including: Qiwi, Przelewy24, iDeal, MultiBanco, DineroMail, POLi Payments, SOFORT, Bancontact/MisterCash, and many more. OCT (Original Credit Transfer) is a current edge money-out payment system for making fast and convenient fund transfers to over a billion eligible Visa, Mastercard or Maestro cards. CoinAcquiring facilitates OCT payment by utilising the push payment capabilities of the Visa OCT and MasterCard MoneySend services. If your crypto business has a requirement to “cash-out” and make payments to consumers who are based in Europe, then CoinAcquiring has an incredibly low cost SEPA based payment account solution for merchants looking to make real time wire transfers within the European Union. Our process is the key to our success. Latest crypto friendly payments news delivered to your inbox!